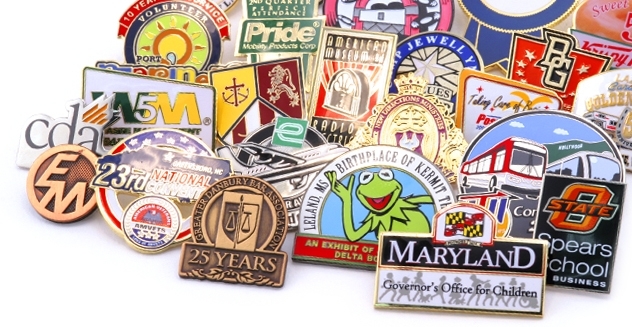 We offer a full range of lapel pins which can be supplied in a bespoke shape. Enamel, injection moulded, printed and epoxy finishes are all available. Minimum order quantities of only 500 are required. Contact us for price information today!